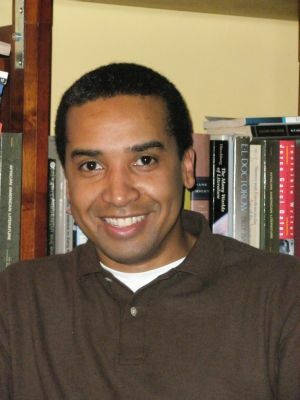 Jerald Walker is the author of Street Shadows: A Memoir of Race, Rebellion, and Redemption, recipient of the 2011 PEN New England/L.L. Winship Award for Nonfiction. His essays have appeared in numerous magazines and periodicals, such as Mother Jones, The Iowa Review, The North American Review,Memoir, and The Missouri Review. His work has also been widely anthologized, including being selected three times for inclusion The Best American Essays.He is Chair of the Department of Writing, Literature and Publishing at Emerson College.